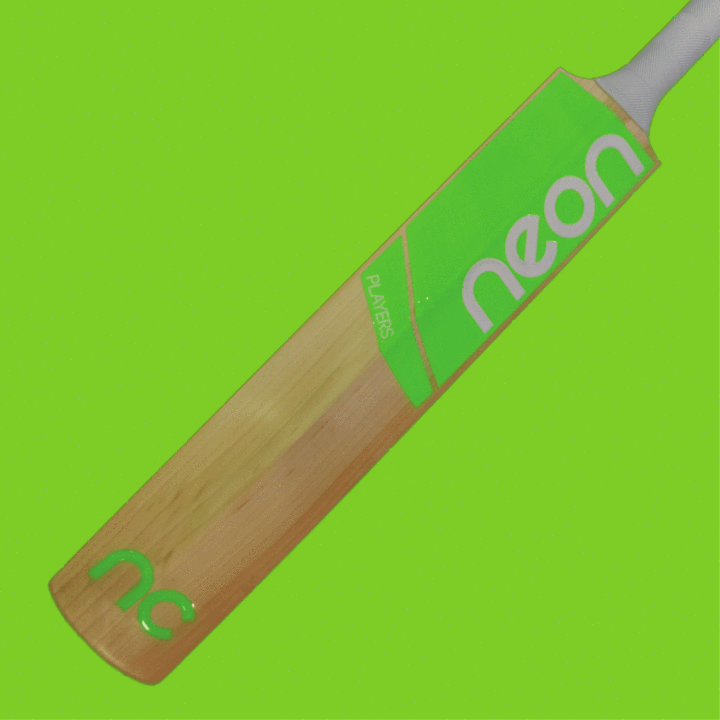 Based off the same profile currently wielded by none other than England’s Test Captain, the Neon Green offers something a little different. 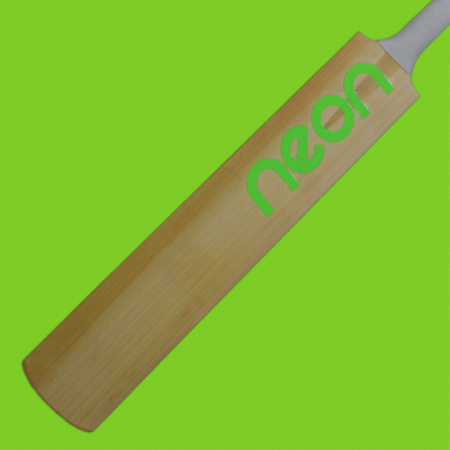 Utilising a 1 inch shorter blade, 1 inch longer handle concept, the Neon Green offers unrivalled edge size whilst keeping weight to a minimum. 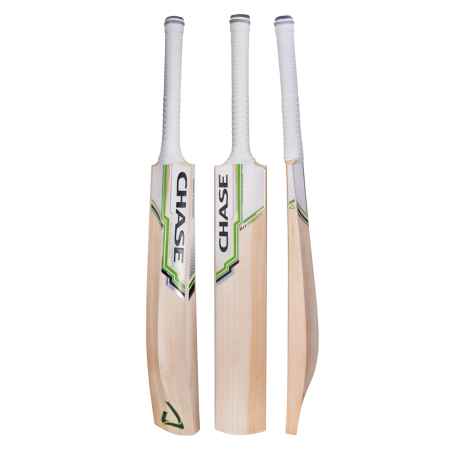 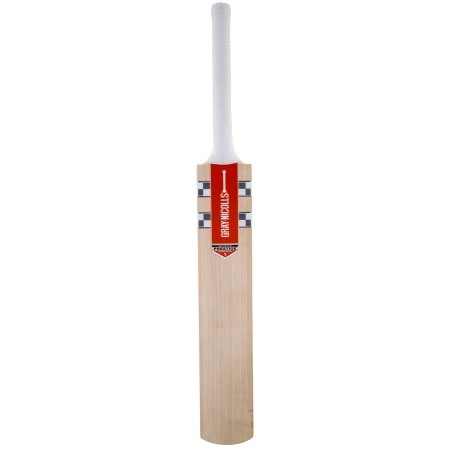 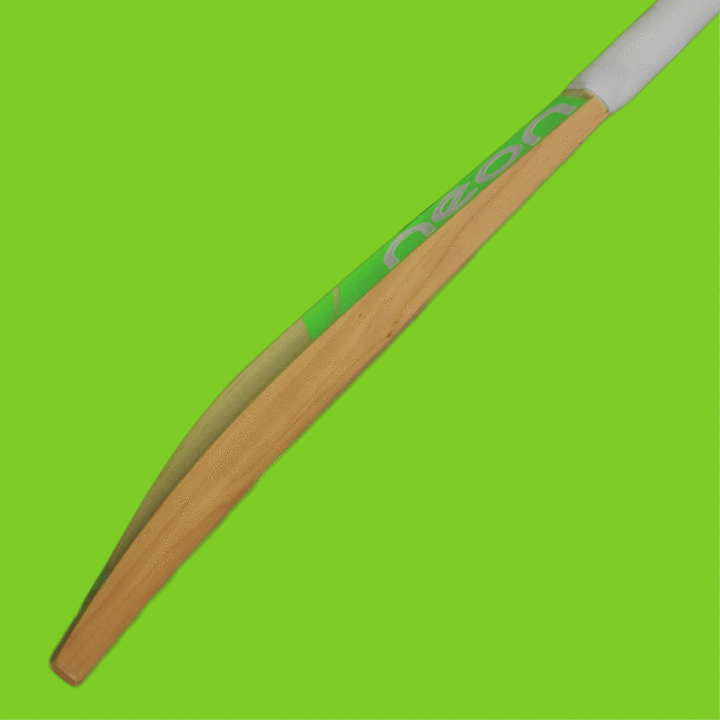 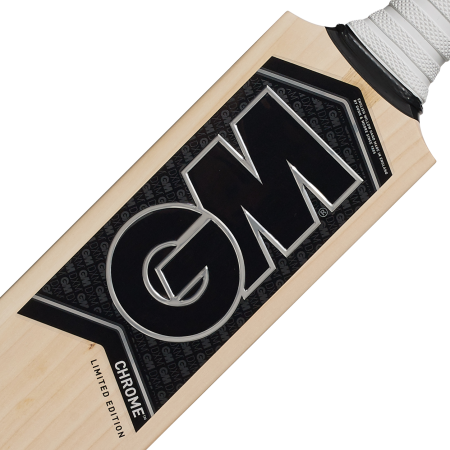 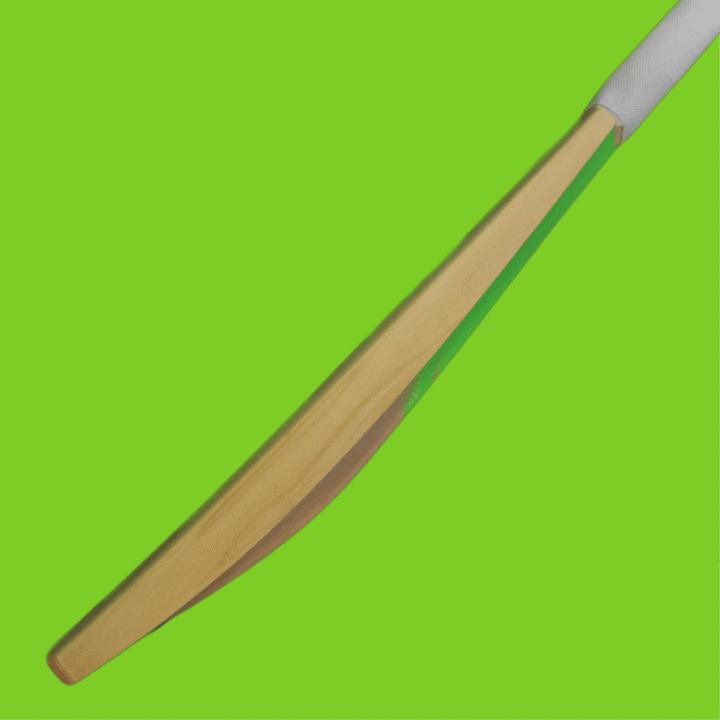 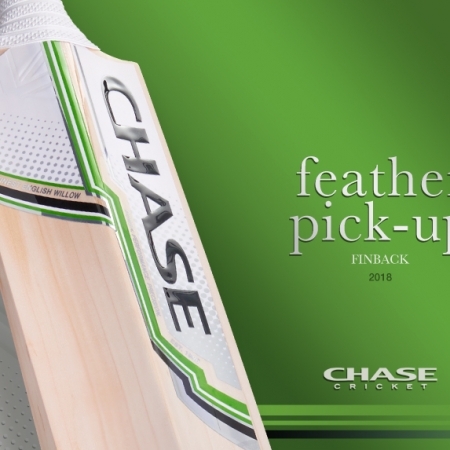 The sheer size of the profile, coupled with a fantastic light pick-up, is enough to put confidence into any batsmen and fear into any bowler. The Neon Green is here to stay for 2019, and ready to turn heads across the country.